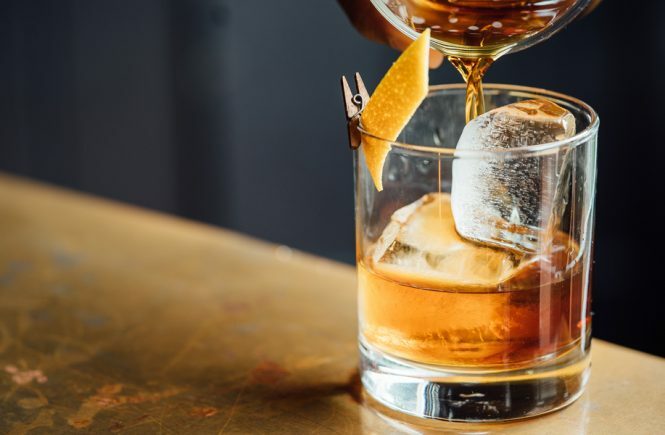 Many have dreamt of opening a bar. But do you have an idea for one that you’d like to make come true? 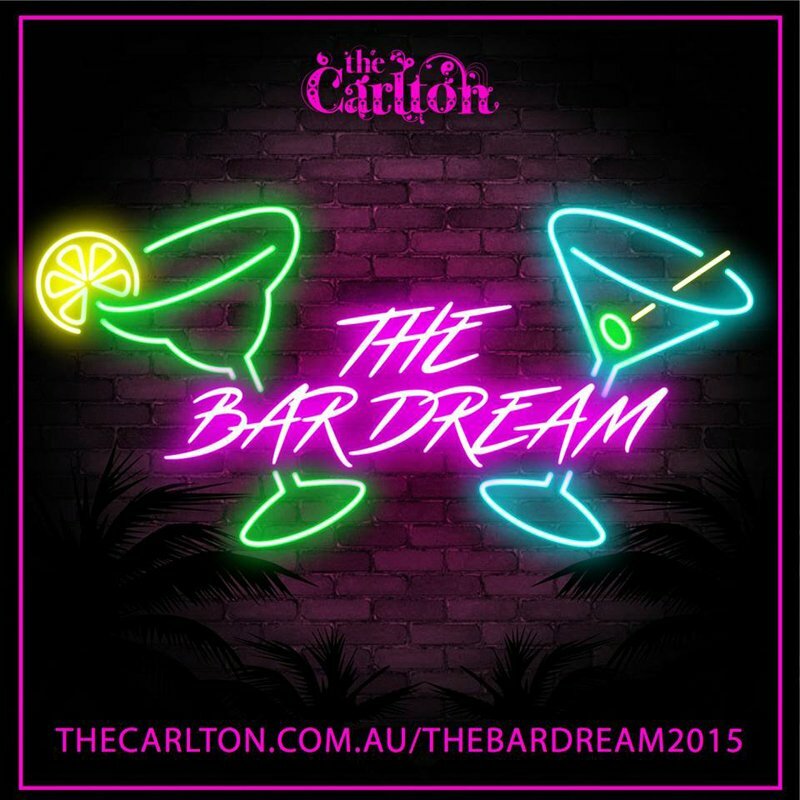 Applications for the next round of The Carlton’s ‘The Bar Dream’ contest is closing soon. You could find yourself with the free space and support from the venue to open your very own Cheers, Puzzles or Rick’s Café Américain. Temporarily at least. 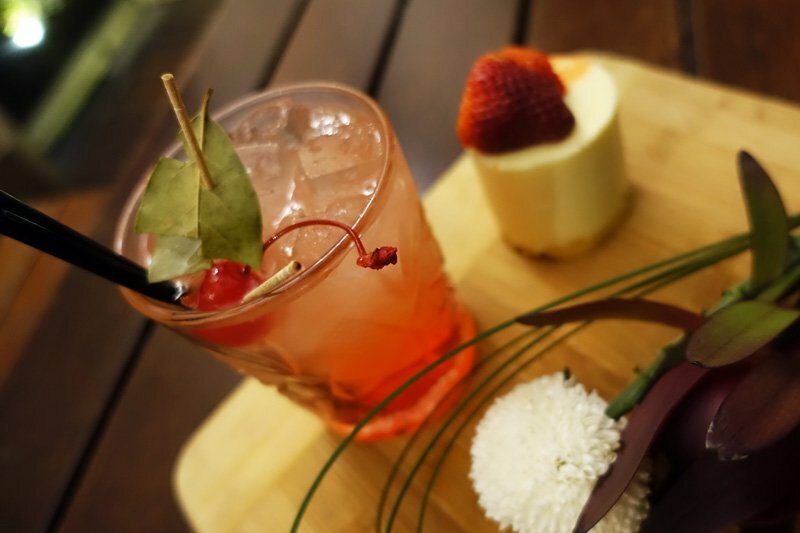 Last year saw bar designs inspired by Barcelona, Australiana, karaoke, pickle-backs and even the weather! Find out more and apply here quicksmart.